Dental care has an important role to a man’s life from childhood. In fact, it is said that the seeds for an ideal dental care for children is sowed in the womb itself. This is because the nutrition intake of the mother while pregnant, affects the quality development of the child, including its teeth. We often overlook the need of oral care in infants. But it is not to be so. Oral care should begin even before the eruption of the first tooth. 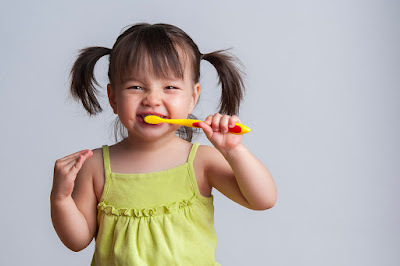 Oral health and hygiene needs to be cultivated in a child from the beginning of the years. This is because; teeth development affects the quality of speech, chewing, food habits and overall health of the child. 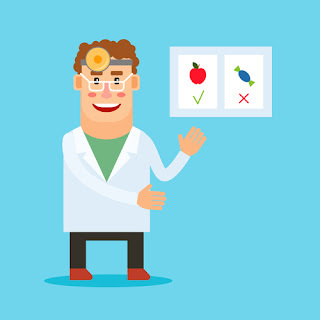 Ensuring the child’s nutritional requirements is met to ensure proper growth and development. The fact that milk teeth falls away to permanent teeth should not lead to taking oral health in children lightly. The health of milk teeth greatly determines the quality of permanent teeth as well. Sensitive teeth – caused due to exposure of dentin, the layer beneath teeth enamel. 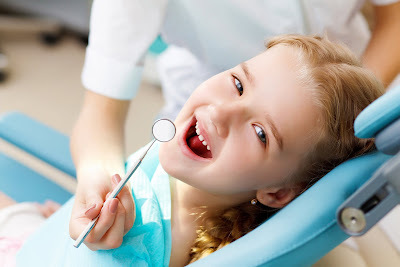 Dr. Renju Anil is a leading paediatric dentist offering quality treatment for dental disorders in children. Great things you have shared. It will surely help the parents to understand the necessity to care for their kid's oral health. Thanks for sharing.